Bring your family or Scout troop for a night at the Science Center! What's inside a glow stick? Why do some things glow under a black light? Examine the science of luminescence and fluorescence as you carry out experiments and discover different ways to make objects glow. 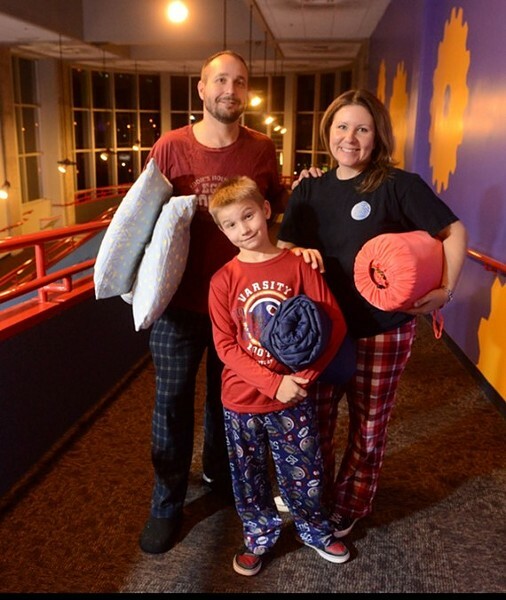 Check-in begins at 6 pm the evening of your sleepover, where you will receive a detailed schedule of the night's happenings. The overnight experience will begin with a brief orientation, after which participants will enjoy a night of themed activities.